Just the word, “Responsibility” sounds so serious and grueling! But taking responsibility when it comes to the animals, is anything but a chore! Animals delight us in so many ways from the antics they perform to how they tend to become “just like us”!! When we make that choice to bring an animal into our home, it’s our responsibility to do our best to understand, bond and do what’s right for our new friend. 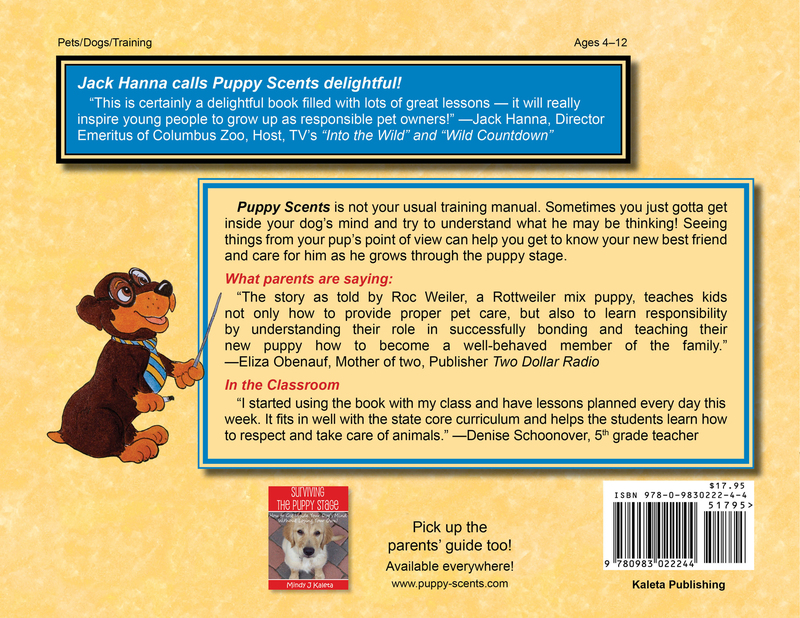 We are certainly delighted that Jack Hanna of the Columbus Zoo & Aquarium has called Roc’s book, Puppy Scents, The Kids’ Guide to Puppy Care, “Delightful!” Here’s what he had to say about Puppy Scents! Kids sometimes have a tough time staying focused and on track when it comes to taking responsibility for their pets. 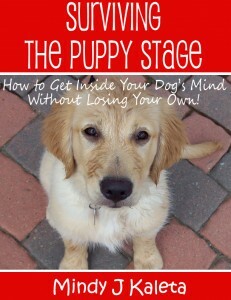 It’s up to the parents and adults to set the standard of what taking responsibility means and how it affects their pet. 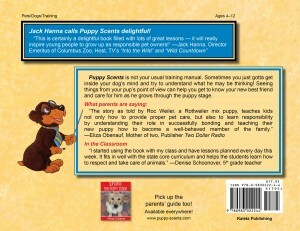 Having a pet can be a great learning experience in teaching responsibility. However, make sure that someone in the household is committed to taking the ultimate responsibility in case the kids forget or lose interest. This will ensure that the pet never suffers because of it. 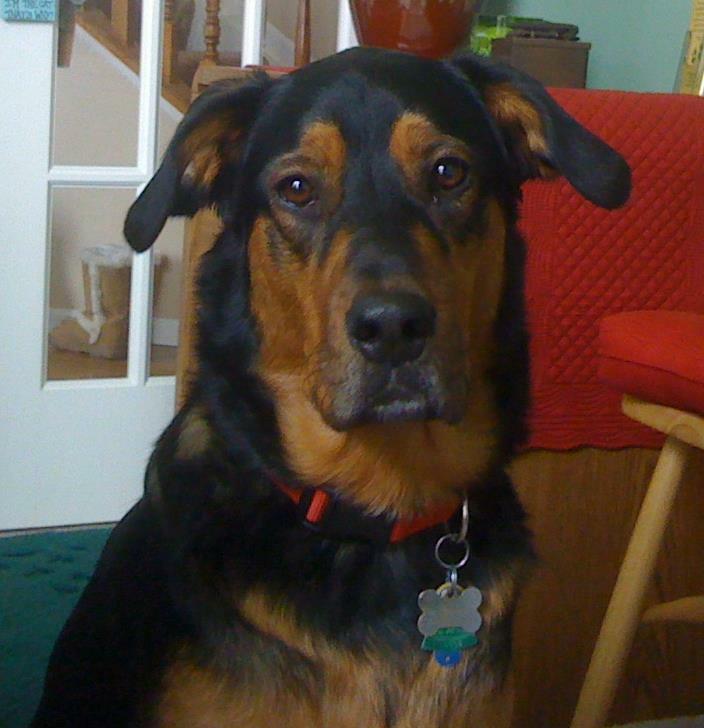 Deciding to take on a pet is a family decision, but make sure someone is the “designated caregiver”. Have fun with it and you will build memories for years to come! Hey! Come join my fan page on facebook! I would love to meet you and talk about YOUR pet! Next post: Always Be Fair – To Animals, Others & Yourself!